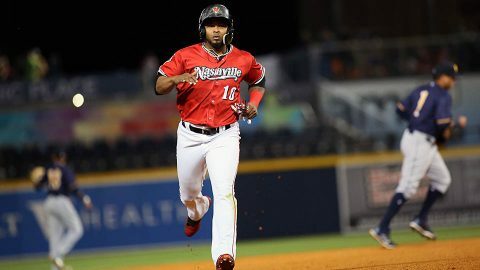 Anthony Garcia | Clarksville Sports Network - Clarksville Tennessee's most trusted source for sports, including Austin Peay State University. 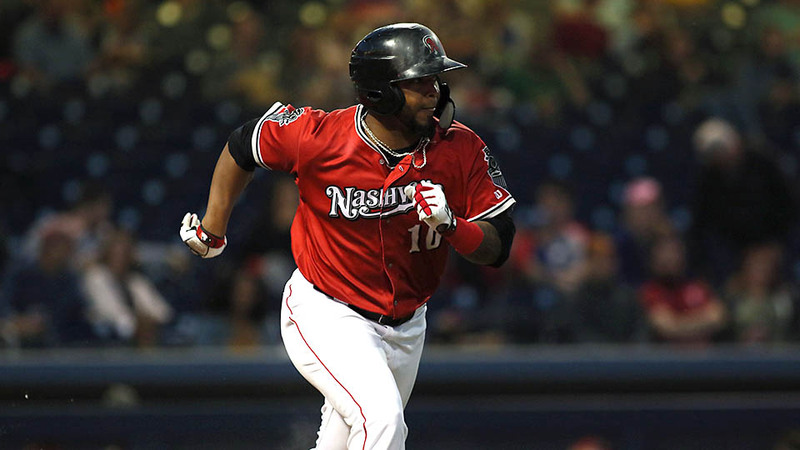 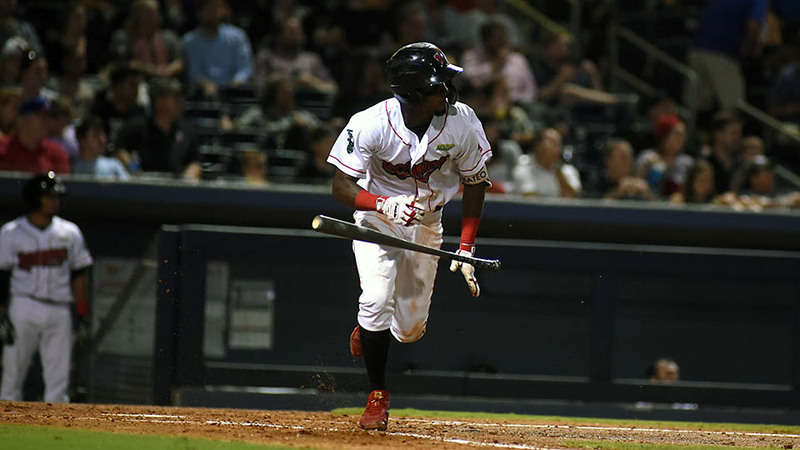 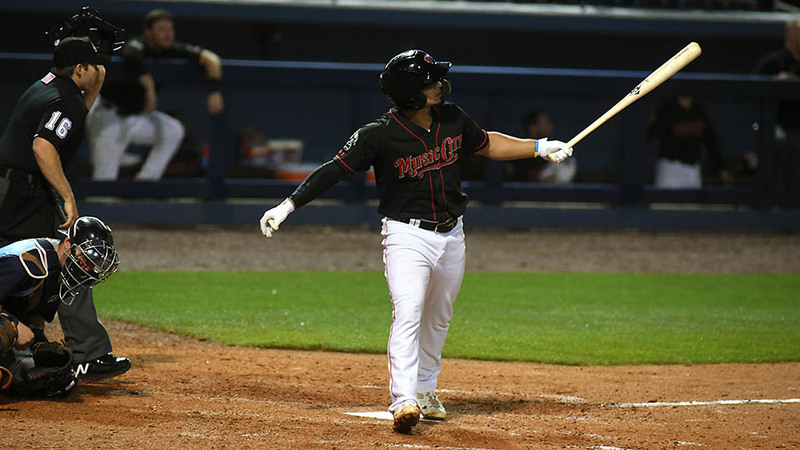 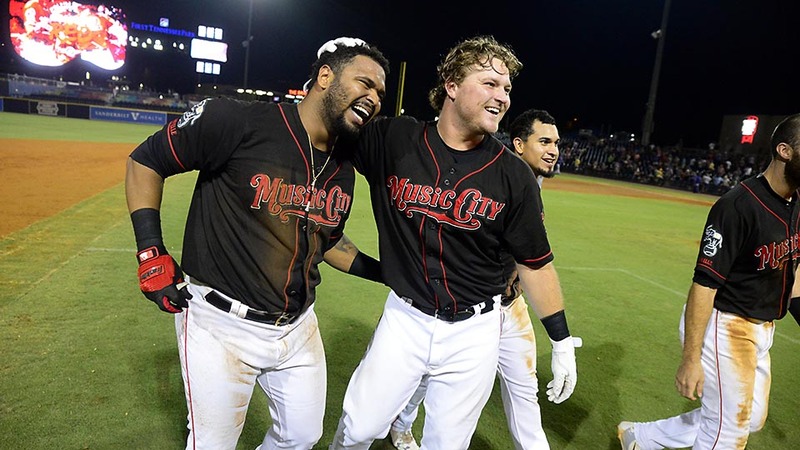 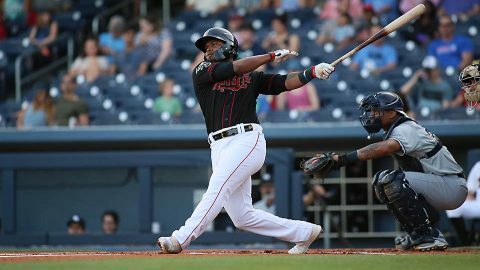 Memphis, TN – The Nashville Sounds used a balanced offensive attack and four relievers to beat the Memphis Redbirds, 7-3, on Sunday afternoon at AutoZone Park. 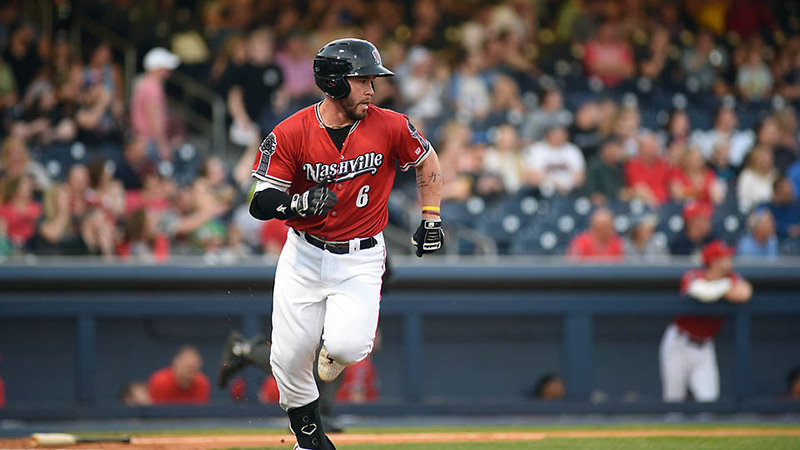 Eight of the nine Sounds hitters reached base safely, and five players drove in at least one run. Anthony Garcia started the scoring with an RBI single in the first against Daniel Poncedeleon, and after the Redbirds tied the game in the fourth, Garcia drew a bases-loaded walk in the fifth as part of a three-run rally. Dustin Fowler poked an RBI single, and Beau Taylor delivered a sacrifice fly to make it 4-1. 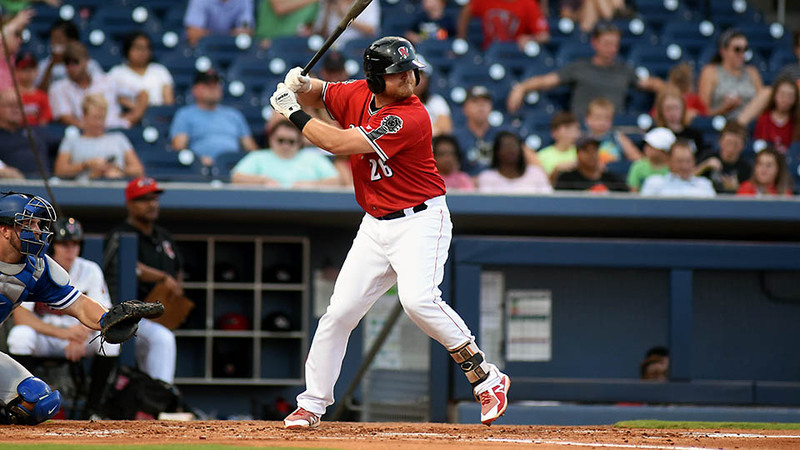 Then the Sounds broke open the game with three unearned runs in the seventh against reliever Tommy Layne.